I have been reading some posts in social media, saying that Cinco de Mayo is not really a celebrated holiday by Hispanic people. For me, I believe that any reason is a good reason to gather family and friends to celebrate love, life and friendship! So that’s what we do on Cinco de Mayo! Ole! We gather friends at our home or join friends at their home to celebrate our friendship and share our favorite Hispanic recipes! This year I will be sharing my fish taco recipe! Always a favorite at our home! 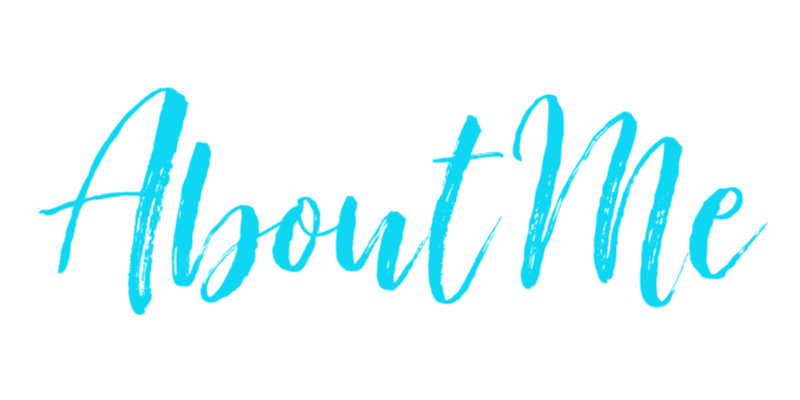 We love it so much I will be sharing it with you! I love making it super fresh, so all ingredients have been chopped before I cook the fish! 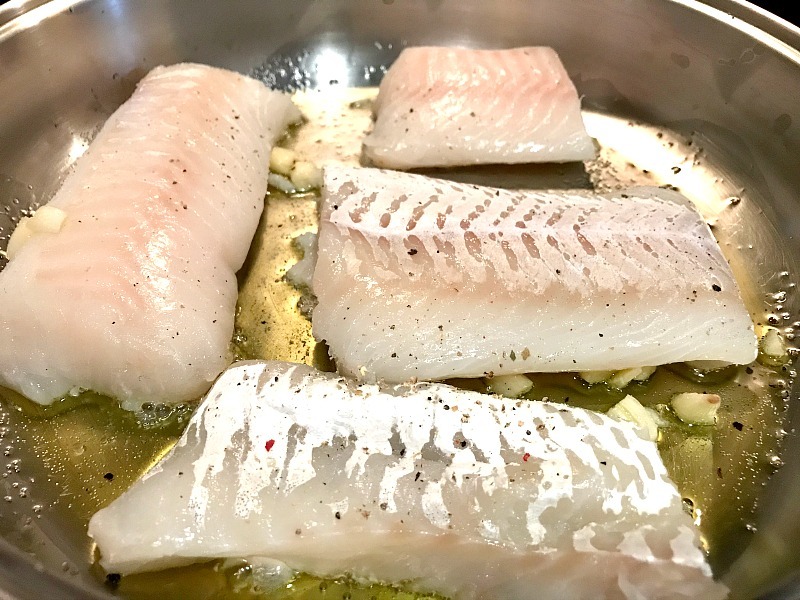 Heat the skillet with EVOO and cook the cod till you see a golden crust. Aprox. 15 minutes. Cut in small pieces and reserve. 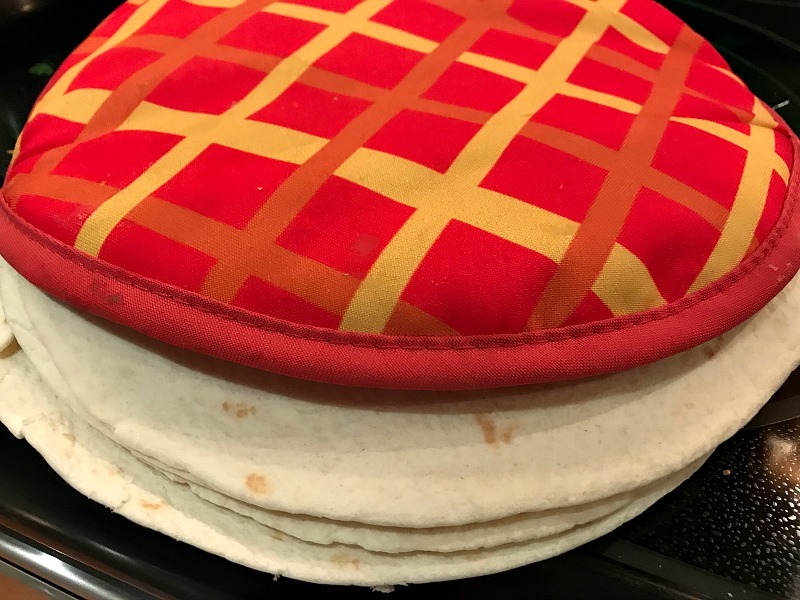 Warm up the tortillas in the oven or microwave. The warmer below is for microwave only! 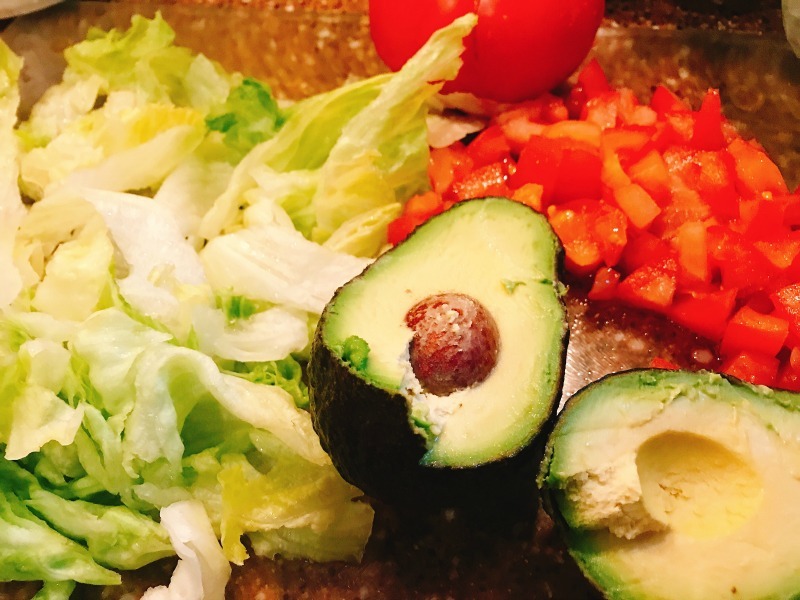 Assemble the tacos, starting with the tortilla, lettuce, fish, avocado, tomato and chopped cilantro at the end and a lemon squeeze. Some of our friends add horseradish sauce or hot sauce on top, I leave them on the side for people to have a choice! It is an easy, fast and delicious Cinco De Mayo dish which will leave you with plenty of time to sit with your friends without overworking in the kitchen. Que rico! 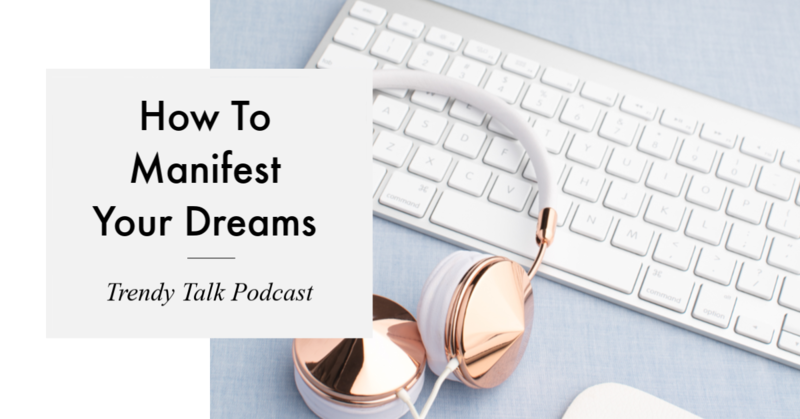 I also wanted to share tips which are never shared! After you throw a party, even if it’s outside like ours, the guests leave but the mess made while you cooked that amazing dish stays! 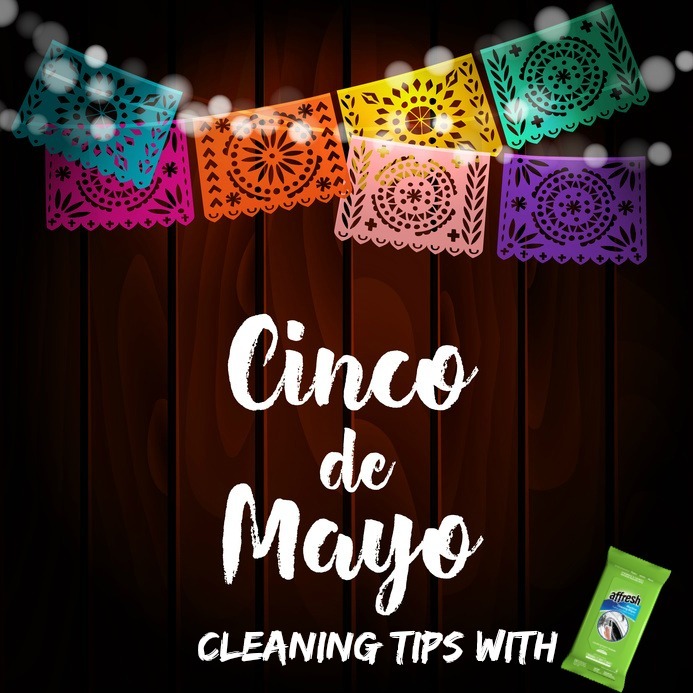 So here are my most secret tips, which I put to use, especially on Cinco de Mayo! We get to enjoy a clean, polished shine, because Affresh® Cooktop Cleaning Wipes is a specialty cleaner designed for our cooktop. It’s so easy to use, it will take the thinking and tired feeling you get to clean up after a party, giving you the satisfaction of a job well done! Wherever there is a specific cleaning job to do, you can count on affresh® cleaners to provide the right tool for the job. Excited about it? You can purchase it HERE . Are you hosting a Cinco de Mayo Party? Are you celebrating it? 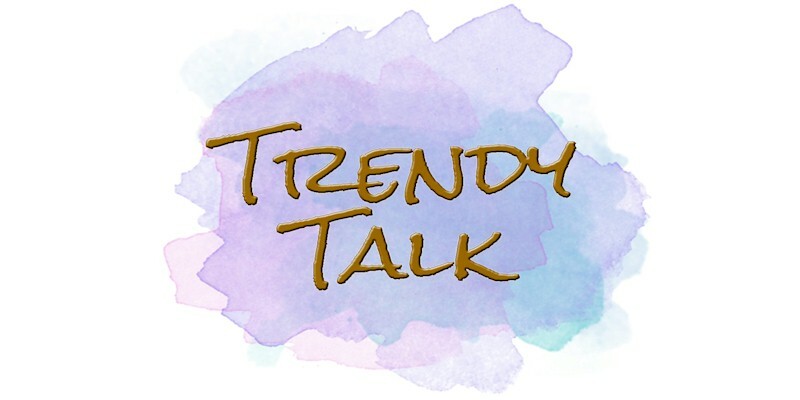 I can’t wait to hear what you think, as usual, give us a Trendy Shout! 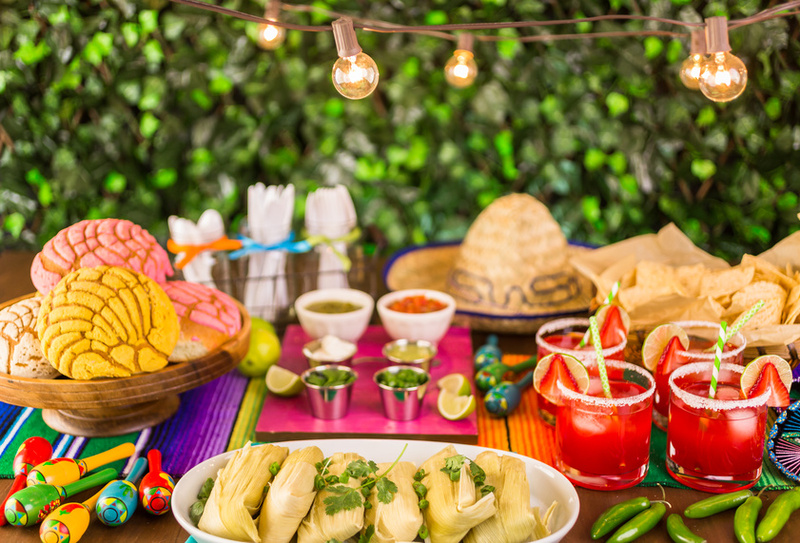 I really love this post and glad you share thi awesome tips, I haven’t try to thrown a party for cinco de mayo but I would love to try this year by the way the taco was so tempting. I so need those wipes! My kitchen is always in a mess especially the stove. Oh yum! I love me some fish tacos!! I’m excited for Cinco de Mayo this year! These are great tips! We haven’t done cinco de mayo party but maybe it’s time to do one. I’ll admit that I have never really got into holidays that much, but I know that my son would love this recipe. Fish tacos are his favorite! We sometimes go to the Mexican restaurant for Cinco de Mayo. I am planning to make some mexican food this year for my family to celebrate the occasion . It’s light, vibrant and loaded with citrus, fresh herbs and earthy spices – nothing like the heavy, deep-fried foods you’ve known before. And, above all, it’s absolutely authentic. I love tacos, actually one of my favourite dishes! I love making them with ground veggie as I am vegan. I love Cinco de Mayo and all things taco! I do enjoy fish tacos, but only with a battered, crispy fish! We moved into a new house with a flat top stove that always lools a mess! That looks like a great solution and o love trying new cleaning products!!! I love making a simple,but yummy fresh Mex dinner to celebrate Cinco De Mayo. We do not use the stove very much for this meal, but good cleaning wipes always come in handy. I really like the recipe (simple and sounds really tasty! ), and that you also included the Affresh tip in there. I have been looking for a good cooktop cleaner lately… This is very timely: off to the store I go! Thanks for the suggestion and Happy 5 de Mayo! I love spending the day cleaning, there is something therapeutic about it, I would love to try this product out! I’m trying to incorporate more fish into my diet. Thanks for the detailed recipe so I can try this out for myself. I cannot wait for Cinco de Mayo! This recipe looks so yummy! These sound absolutely delicious, it has been way to long since Ive had taco’s so I’m going to have to try some of these! These are very helpful cleaning tips. The fish tacos sound yummy. I should try this, I’m sure my family would love this. It is always great to find new cleaning products. 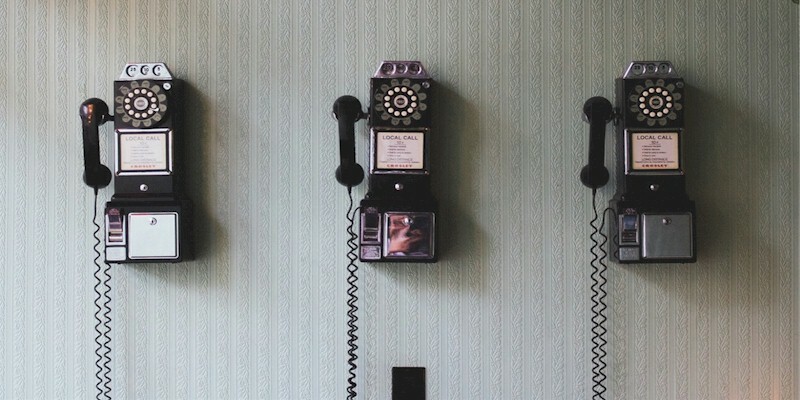 Over time we get sick of the same old ones and crave new products to make our lives better and easier. Those fish tacos look super good! I think I might have to offer a few different types of tacos. Thanks for the cleaning advice! Great cleaning tips. I’ve never had or attended a Cinco de Mayo party before. That recipe looks great as well. Oh my gosh those tacos! I know what we are making for Cinco de Mayo!! These fish tacos look amazing! I try to order them when I am out and see them on the menu but have never made them before. We have used Affresh products before. They are pretty good. I would like to try them again. They had some products that I could not find anywhere else. Mm… the tacos look so good! I love Affresh wipes! My husband tends to be a messy cook. Spatters and splatters everywhere! They are fantastic. Those fish tacos look super tasty! And I definitely need to get those cleaning cloths, I can’t remember the last time my stove shined like that. We have a few Affresh products but I didn’t know there were cleaning cloths like these! I bet this would make clean up a snap! I am excited for Cinco de Mayo too. I am going to go to have a date night at our local Fiesta restaurant. We love Affresh to clean out the dishwasher on the clean cycle. I also used to use if for my washer. I should buy more and clean that frontloader now that you mention it! 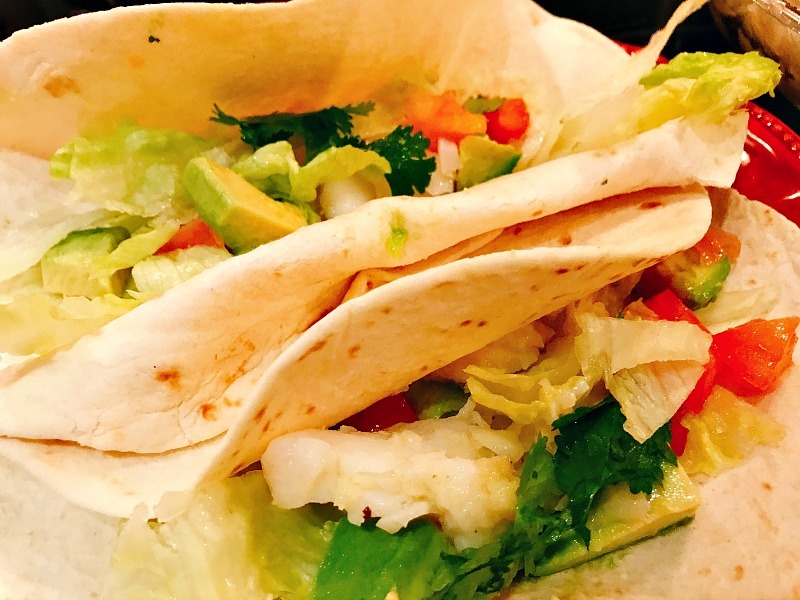 Your fish taco recipe sounds delicious! I’ll be giving it a try with my family. The affresh cleaning wipes would be perfect to use after a particularly messy night of cooking to get those messy quickly and easily. I’ll keep them in mind the next time I go to the store. Oh now these sound right up my street I am totally sold on the idea of a fish taco I must try it! Yes!! I was just thinking fish tacos sounded really nice. I haven’t had one in way too long. Cinco De Mayo is the perfect excuse. Clean-up after a party is never fun (at least to me it isn’t!). 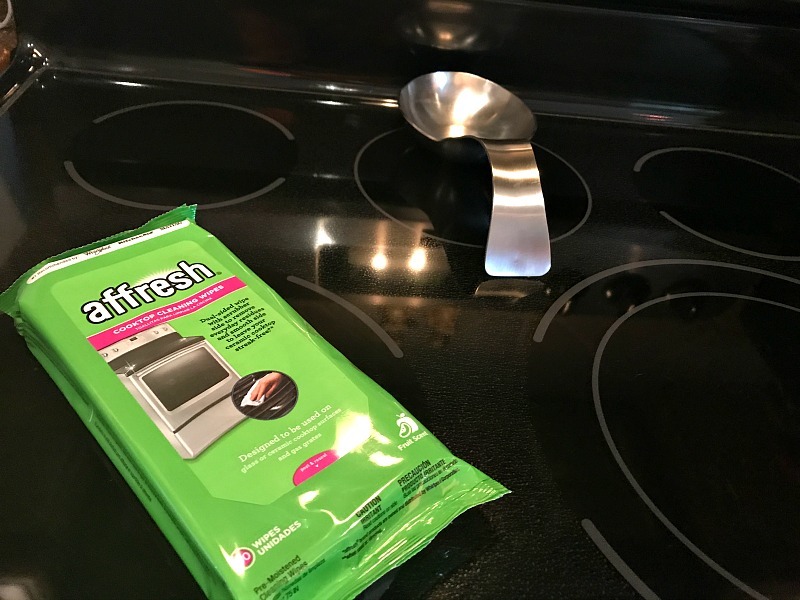 Affresh® Cooktop Cleaning Wipes would definitely help to make it easier! This is probably a much better way than my preferred cleaning method, which is to burn the house down! Well, sometimes I’d like to anyway. Oh my gosh is that recipe looks so good. I want to come to your house for Cinco De Mayo LOL. You got a clean house and some great food. I was sold at fish tacos with avocado. My boyfriend loves fish so I am excited to try this recipe for him. They look very easy to make, which is a good thing, since I’m not much of a cook. Can’t wait to try them! Cinco de Mayo is one of my favorite holidays. It’s always so high energy and fun. I’ve never hosted a party, though. We don’t really celebrate Cinco de Mayo with a party, but we do grab us some Mexican food because we love it. Love those fish tacos! Yum! I need to get my house in order for the weekend. We are having people over and I need it to look much better than it does right now. YUM, I want fish tacos right now : ) thanks for the recipe as it sounds fabulous, I’ll be sure to give it a try soon! Glad you share this tip with us, I hate cleaning after I cook but I want to have a clean venue before and after party. 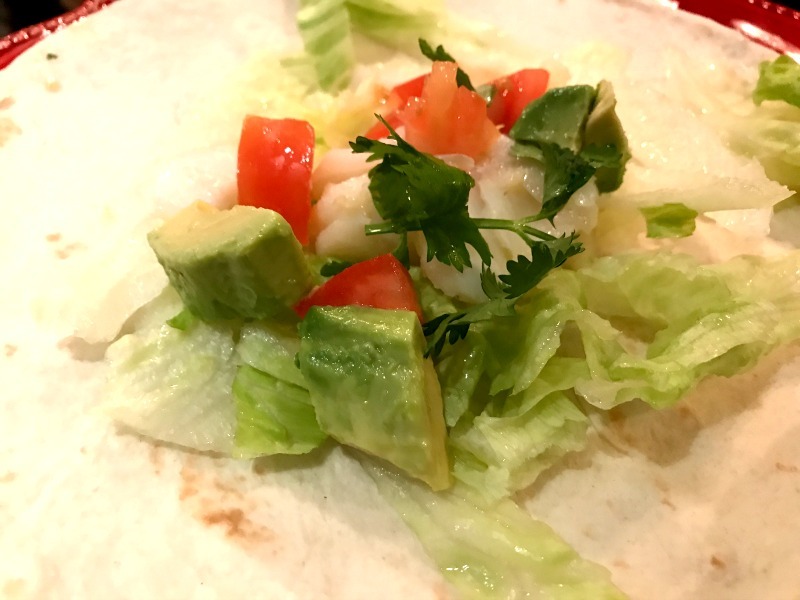 Your fish taco recipe looks amazing! These are really great tips I will surely be using for our Cinco de Mayo celebration. I love any reason to get together and spend time with family. Food is generally part of our gathering. We are making chicken fajitas tomorrow. A bit early for Cinco de Mayo. 🙂 Our family gets together every other Sunday to spend time together. That fish taco recipe is something that I would make for me and my husband! It looks so yummy and tasty! It’s perfect for season. It’s so nice to be able to clean up without hassle especially after a huge party. I really appreciate your tips! I think that fish taco recipe looks delightful! These fish tacos look so delicious! I have never made fish tacos before, but I think my kids would love them. I have never heard of Affresh for cleaning, but it looks great! Those fish tacos look so good! While I love cooking, I hate cleaning up after cooking. These tips will be helpful to keep the kitchen tidy. Great cleaning tip! Those tacos look delicious too! May I join you for this fantastic fiesta and help clean up afterwards? Yummy! This dish looks so fresh, inviting and tasty – it is a great reason in itself to celebrate Cinco de Mayo! The photos really highlight how colorful and fresh this is and the method is laid out is such an easy-to-follow way. Even person like me who is not a great cook, should be able to succeed here and I can’t wait to give it a go. This fish taco recipe will be a perfect dish for Cinco de Mayo. We always celebrate it every year. I will have to get the ingredients I will need to make it. We eat Mexican food almost 3 times a week. I LOVE it! Not a huge fan of the fish taco though however, the tamales in your top photo look AMAZING! Mexican pastries are the BEST too! Not really doing a Cinco De Mayo party or celebration but we may go out to one of our favorite local restaurants! Any reason to celebrate is good with me regardless of what social media is saying. I love to cook but hate to clean up after. Maybe these tips and the product will help combat that. I would love to try your recipe. Thanks for the tips! I’ll be getting the house all ready for our party, and I want it to be super duper clean. We love Cinco de Mayo. We’ll be having our first party for the holiday this year, and we’re really looking forward to it. We’re not hosting a Cinco de Mayo party, but we will be attending one. Everyone brings a dish, and I think we’re going to bring those fish tacos. We had a Cinco de Mayo party for the first time last year. It went over so well, we’re doing it again this year. Those fish tacos look amazing.